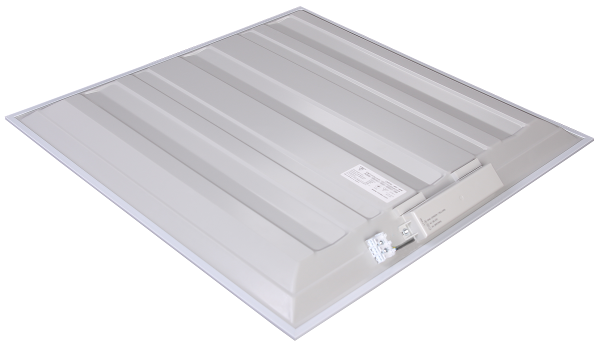 A66-3330-2CK - LED luminaire for illumination of offices, halls, warehouses etc. with suspended ceilings of Armstrong type. 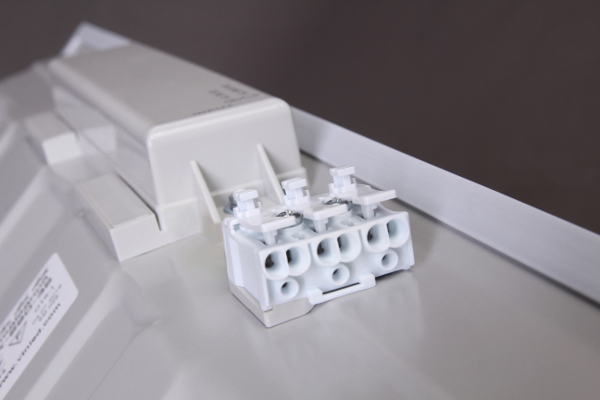 This model is designed to replace inefficient and outdated office luminaires that have 4 fluorescent lamps, each of which has a power of 18 watts. Due to high quality components and professional approach to design, luminaire provides luminous flux 3300lm during the whole operation period. That`s why replacement of fluorescent lamps with the same number of LED-luminaires of this model leads to increase in luminous flux by 20% - 30%.